Showing results by author "Adam Strong"
If your skin had a mind of its own...what would it tell us about YOU? 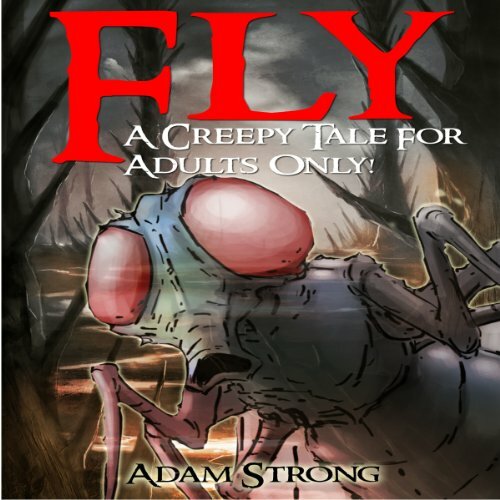 The Crawling Skin is A Creepy Tale For Adults Only by Adam Strong, author of Fly, A Frightfully Creepy Tale for Adults Only! Bruno is a mild-mannered baker from Italy, now living in the quaint little town of Terrace Heights. Mina, the local cake artiste, is always trying to get him to impregnate her so they can get hitched and raise a large family. Tomas, his new hire at Luna's bakery, has his eyes on the vault in Bruno's man cave. 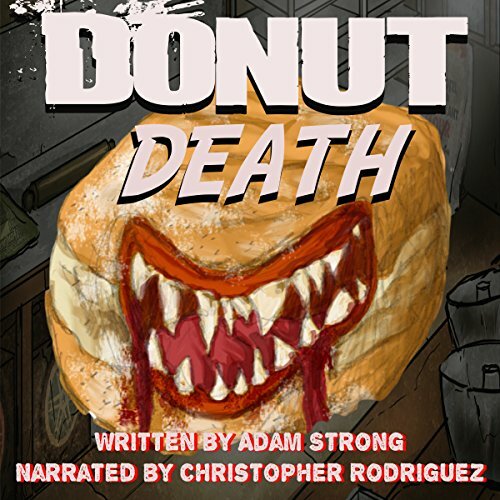 Little does Bruno know that his world is about to be hot-crossed, glazed and jelly-filled.